How do you create deeper connections and brand awareness with a new generation of philanthropists? 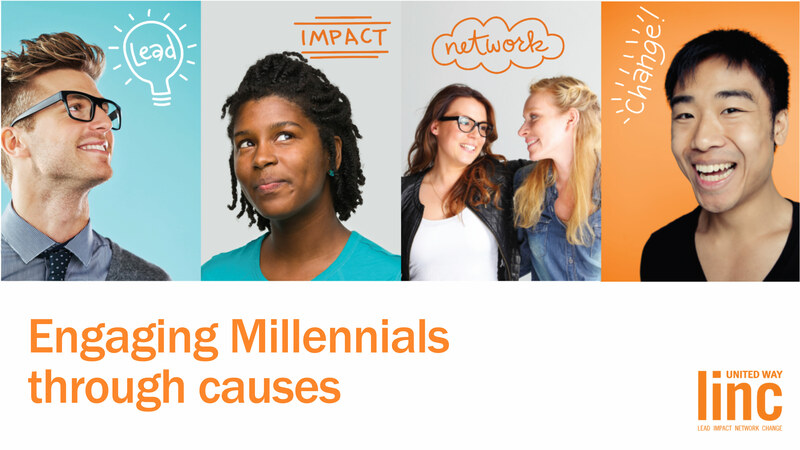 Create an innovative, skills-based event that not only appeals to Millennials, but teaches them important skills they can utilize in their future philanthropic efforts. LINC (Lead. Impact. Network. Change.) is a United Way of Greater Atlanta group for donors ages 22-30 with a focus on personal development and volunteerism. Our approach began by helping United Way of Greater Atlanta develop a clear understanding of the organizational objectives for its new LINC group, researching the target audience and discovering what drives that audience to engage and donate. 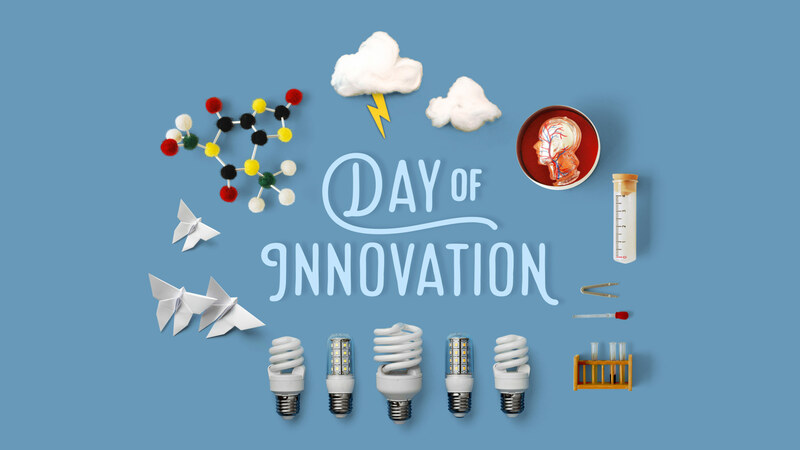 From our findings, we developed LINC’s first skills-based, collaborative event called Day of Innovation, benefitting three nonprofit partners. At Day of Innovation, United Way and its partner agencies presented LINC members with a unique, nonprofit challenge. Attendees then divided into small, professionally facilitated teams to craft innovative solutions which would then be presented to and judged by a select panel of community leaders. Success for this event was measured by the reviews from both participants and the nonprofit partners. LINC members commented that the event was fun and worthwhile, while the nonprofit agencies were extremely satisfied with the ideas generated and energized by the opportunity to connect with this group of Millennials. The winning idea was liked so much by the nonprofit agency that they planned to use it in a new marketing campaign. 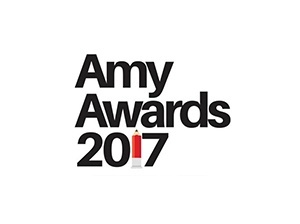 We’re also proud that Day of Innovation was a finalist at this year’s Atlanta Marketer of the Year (AMY) Awards for the Event Marketing (Under $100k Investment) category.